Tonight! ALL NEW Love & Hip Hop Atlanta The Reunion Part 1 Season 6 at 8PM on VH1 #LHHATL #LHHReunion ~ Phresh Hott New! 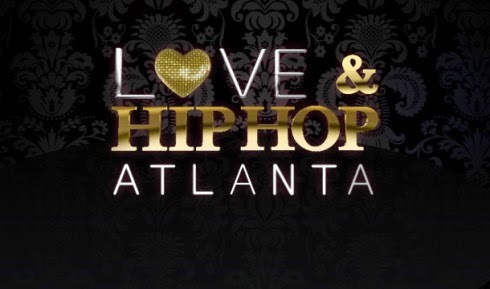 On all new Love & Hip Hop Atlanta Reunion Part 1 Season 6, The cast reunites as host Nina Parker dives into the drama. Nobody knows if Joseline will confront her fellow cast. Lovely Mimi and Karlie exchange words. Stevie and Tommie spill the tea, but nothing compares to the tears shed for Rasheeda and Kirk. Rasheeda Is Brought To Tears….. Look below as Rasheeda breaks down when speaking on her relationship with Kirk. See the rest of reunion Monday + 8/7c only on VH1!